Fukubijin is one of the best names I could imagine for a sake brewery. Since I first learned of this brewery, I really enjoyed the name and the basic appeal to its customers. The image of the brewery is the main entrance itself. 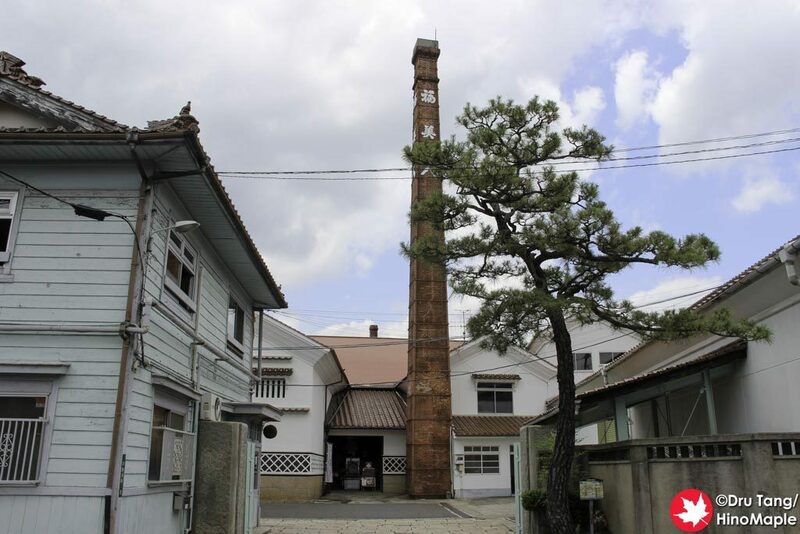 There is a lone tree at the front gate and a towering chimney in the background with Fukubijin written on the top. It is graceful and lovely to see. As you head to Fukubijin, it is not difficult to find but it can feel a little intimidating to enter at first. You have to enter the gate and pass what looks like the main area of the factory. It appears as if lots of big trucks head through this entrance, but I have yet to see a single truck heading through here. The entrance is where the main administrative offices are and you can clearly see the public shop. 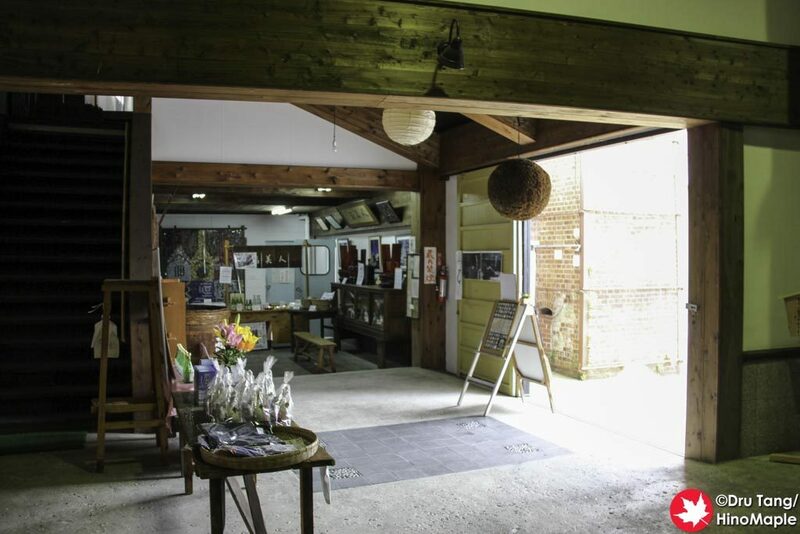 The public shop is simple, small, and has lots of character. There is even a water well where you can get a little water to help clear your head. 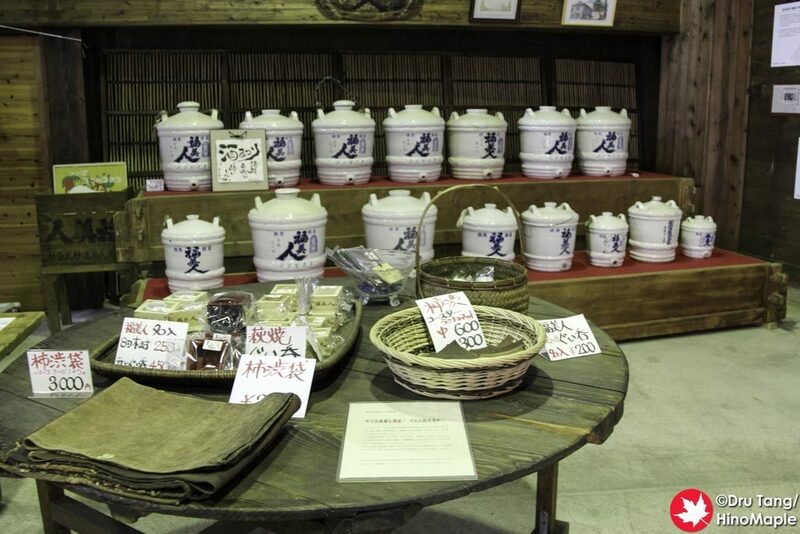 Within the shop you can purchase a few porcelain goods and the typical sake goods such as used rice bags and masu boxes. There is also a tasting corner where you can try sake. When I visited, the shop was a literal ghost town. There were no tourists and no employees were in sight. It must have been their lunch break as it was just after noon when we arrived. We didn’t give up as we returned and were given an opportunity to enjoy the free tastings. Most of the sake is not free but you can pay a little more to get their premium sake. The price for their special sake tastings start at 90JPY and go up to 200JPY. It will depend on which one you wish to try. I spent 200JPY to try the special Shizukuzake (しずく酒) which was really good. Shizukuzake is actually a process of making sake. It is an old traditional method where the rice is filtered by gravity in special sacks with a bucket underneath. I don’t believe the Shizukusake is available outside of the brewery itself. Fukubijin’s people are really friendly and they do have an English speaker there. Most of the other sake breweries do not have English speakers making it difficult to get around. I would suggest bringing someone who can speak Japanese to help you as it makes life a lot easier, even at Fukubijin. The people at Fukubijin are really friendly and will still try to help you even if they don’t speak English. They may seem shy at first but keep talking with them and they will start to open up. 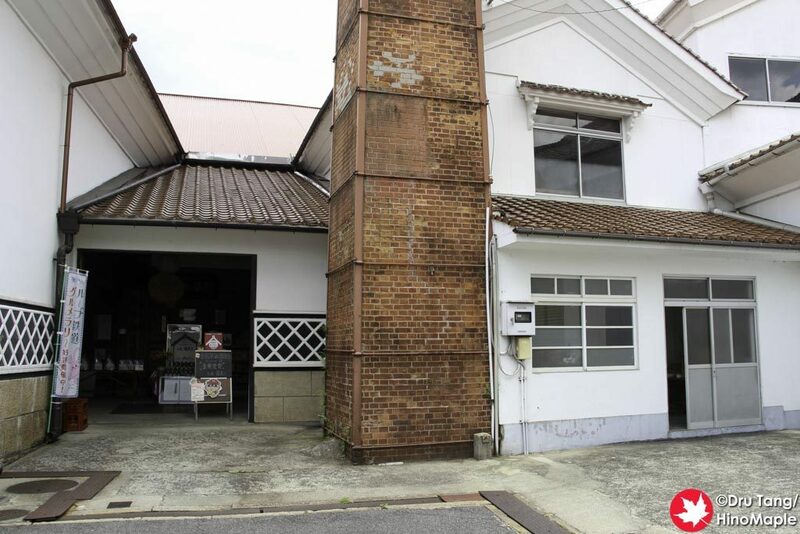 This entry was posted in Chugoku, Chugoku Food and tagged Fukubijin, Fukubijin Nihonshu Brewery, Fukubijin Sakagura, Fukubijin Sake Brewery, Higashi-Hiroshima, Hiroshima, japan, nihonshu, Saijo, Sakagura, sake by Dru. Bookmark the permalink.